A prescription is an instruction written by a medical practitioner that authorizes a patient to be issued with a medicine or treatment. 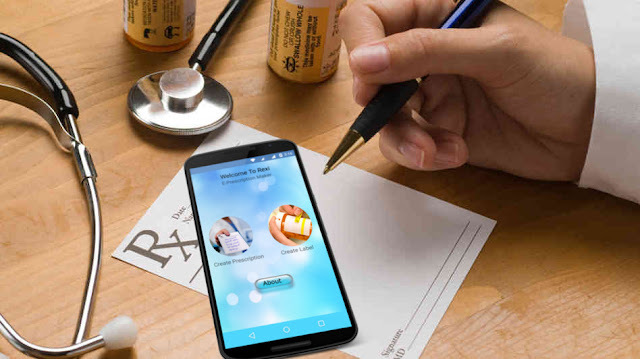 In 21th century Writing a prescription has gone to next level, all you need is fill in medication details in app and with a press of a button ReXi will prepare E-Prescription. ReXi is an E-Prescription & Label Making app for Medical practitioner. Pharma Life Science© . Simple theme. Powered by Blogger.